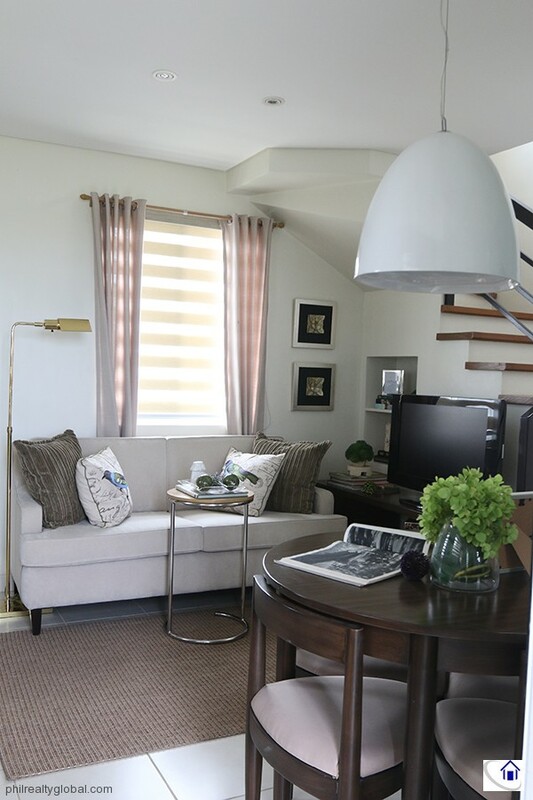 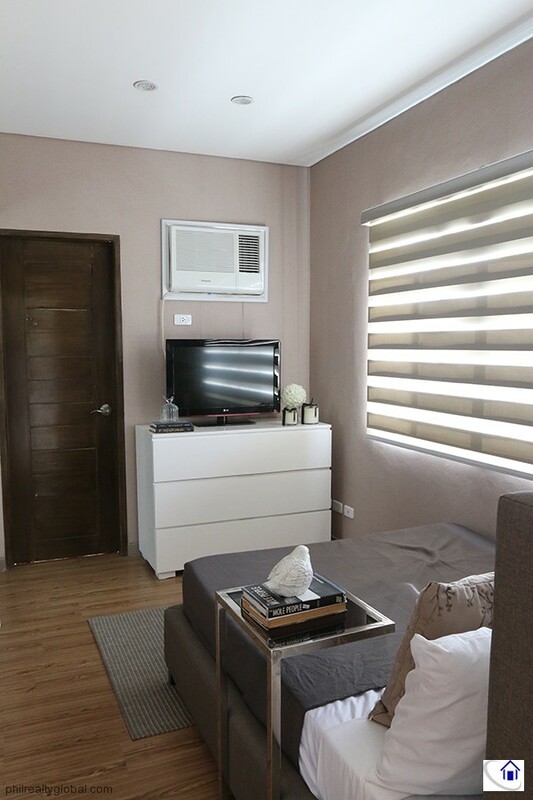 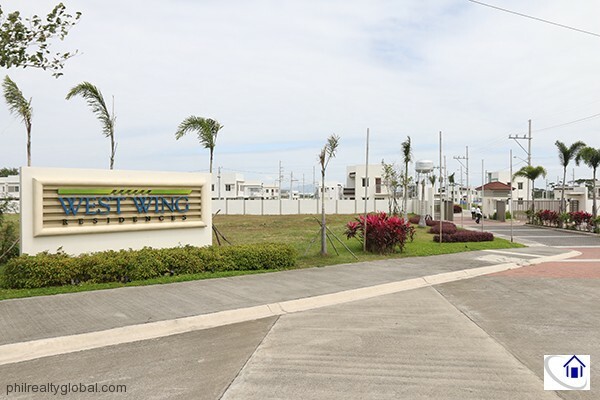 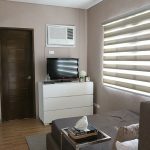 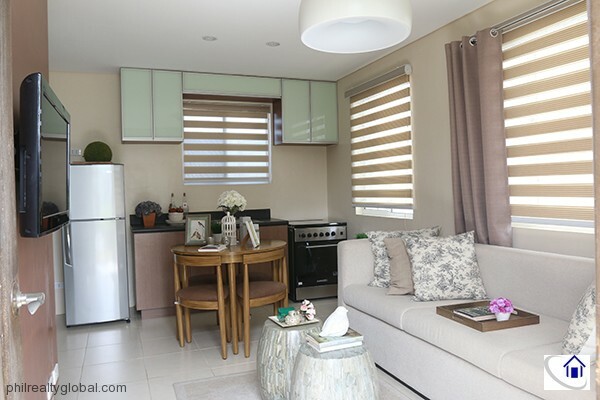 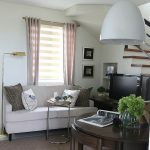 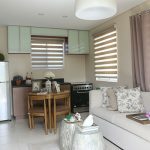 West wing is a 20-hectare residential subdivision inside Eton City in Sta. 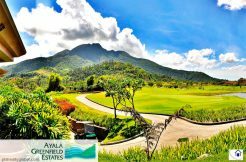 Rosa Laguna. 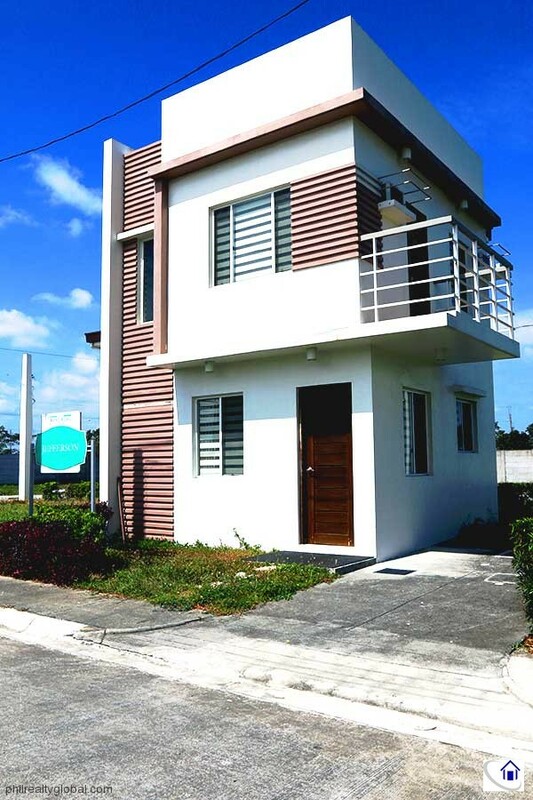 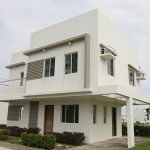 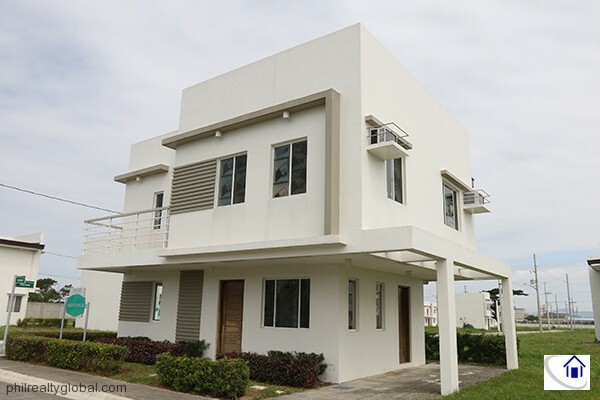 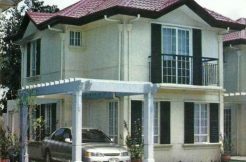 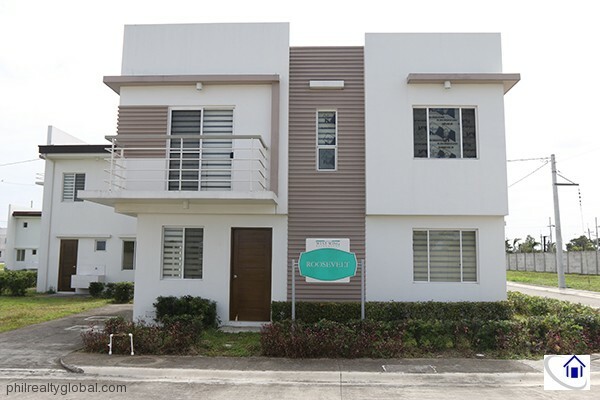 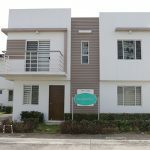 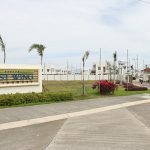 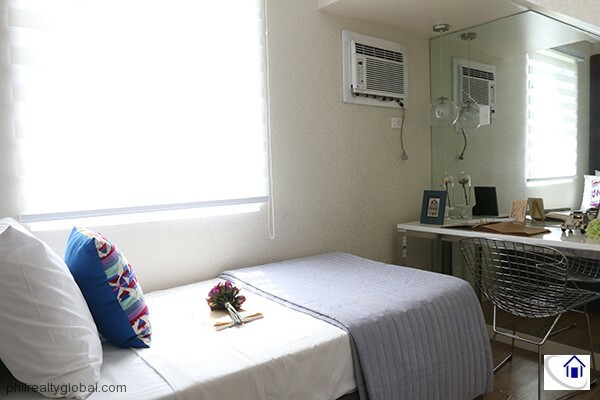 This subdivision offers a variety of house and lot options for their future residents. 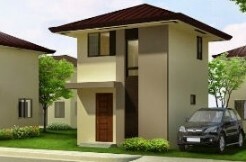 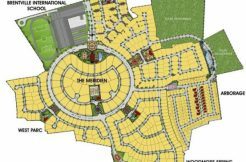 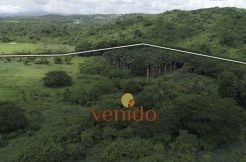 There is also a wide range of amenities within and outside the subdivision. 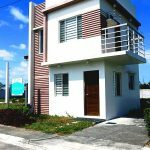 It is located where almost all of the everyday necessities are within reach.